Today’s podcast is about Optimism vs Pessimism. Research shows optimists are more successful. 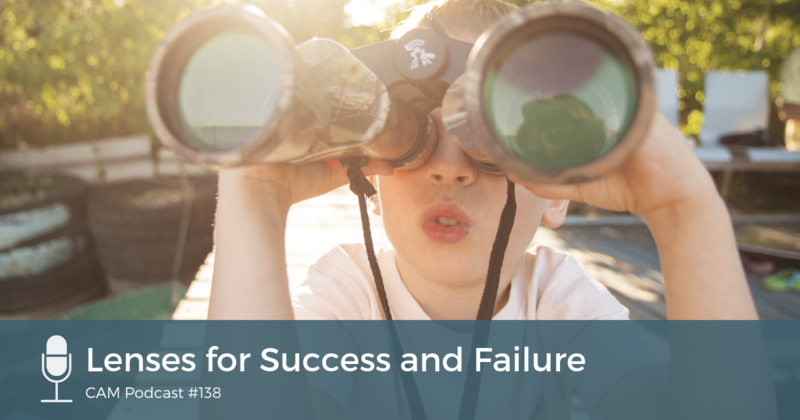 Chad and Brian talk about three distinct ways to interpret success and failure. These can become our lenses for viewing failure and success.